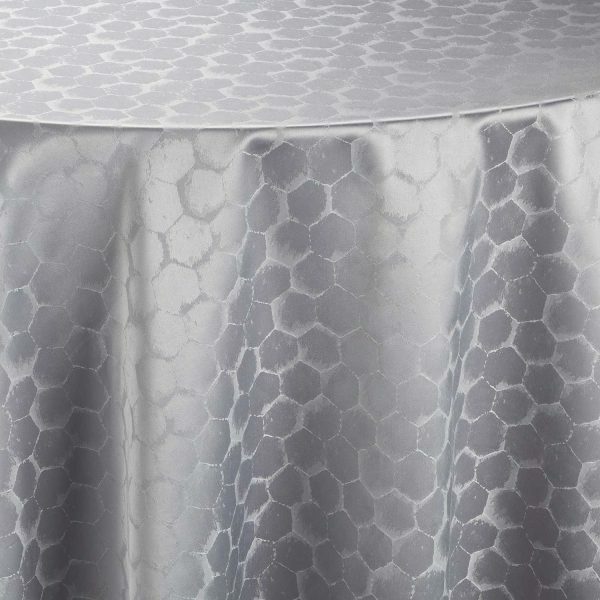 Inspired by the remote planet of Neptune, Silver Neptune table linen features a distressed metallic silver finish with a modern, hexagonal pattern. 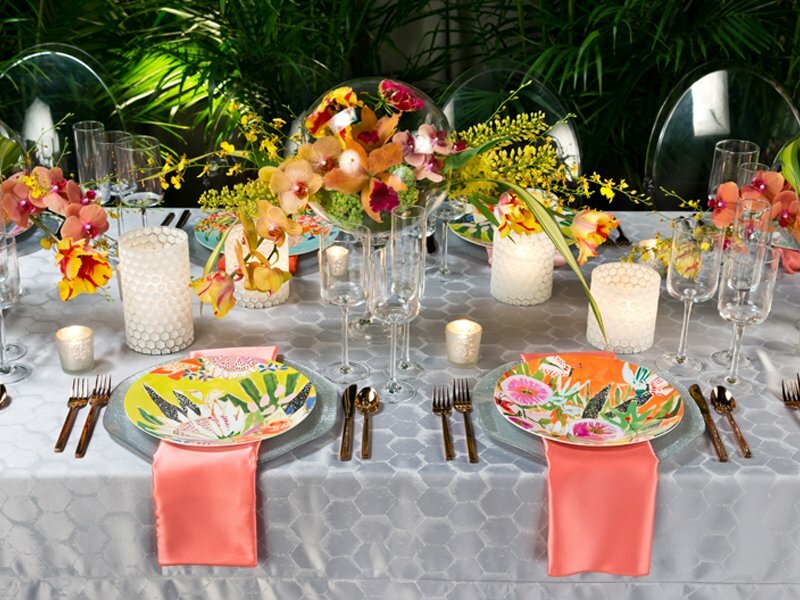 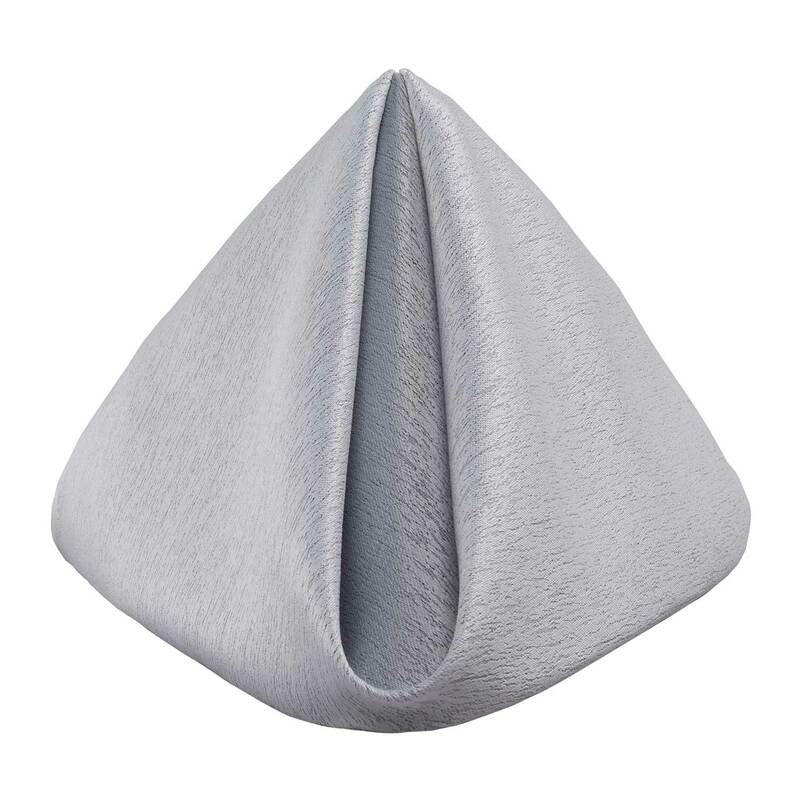 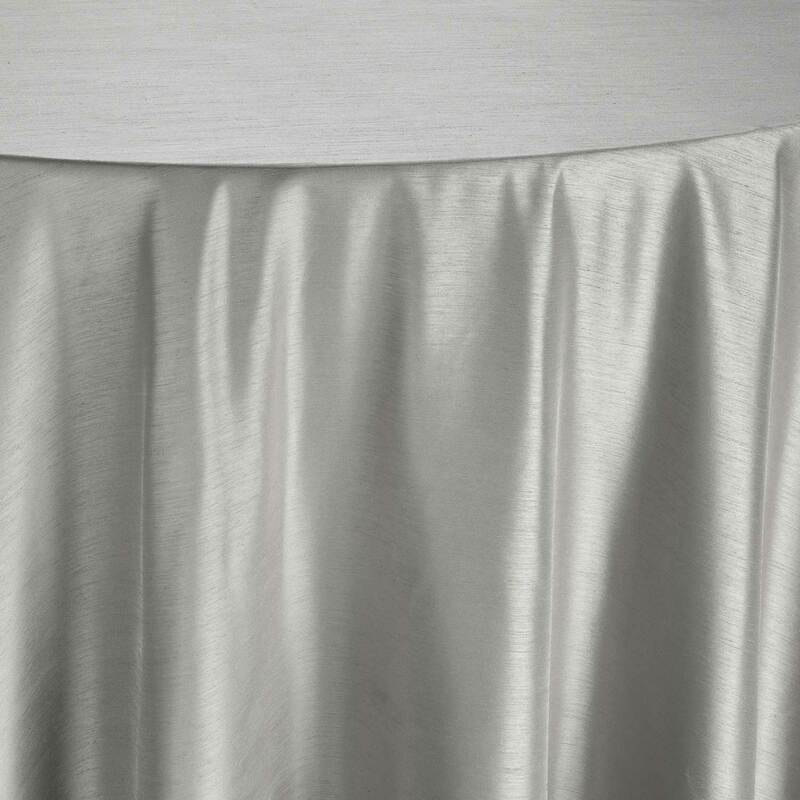 This satin finish linen can be used as a subtle accent pattern or as a bold highlight of the night. 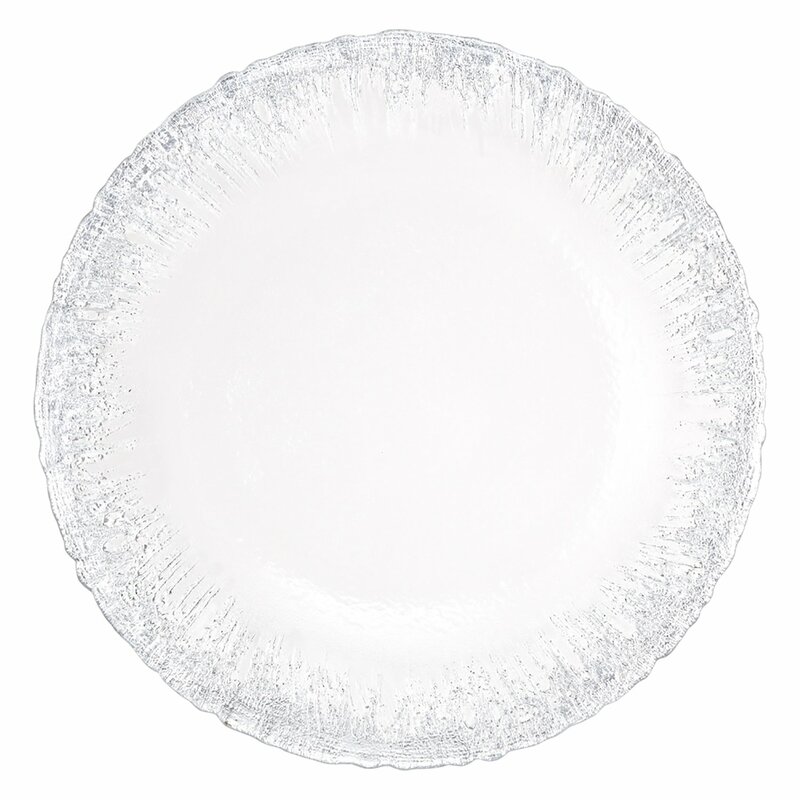 Silver Neptune’s gleaming silver color is perfect for a warm summer occasion or an icy winter soiree.